AT&T is now rolling out a new software update G930AUCS4BQL1 for the Galaxy S7 and update G935AUCS4BQL1 for the Galaxy S7 Edge. The latest patch comes with Android December security patch and the Blueborne vulnerability fix. Android December Security patch addresses Common Vulnerabilities and Exposures (CVE) in the open-source Android OS. Additionally, the update also includes minor bug fixes and improvements. 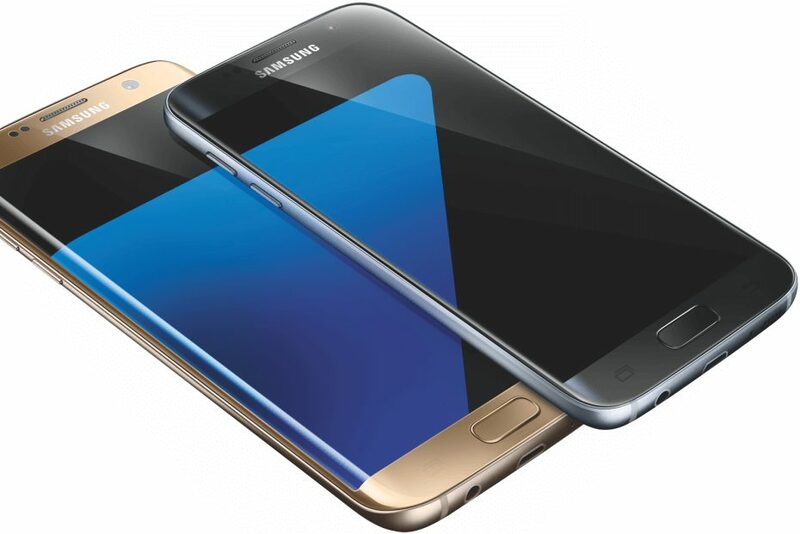 Software update G930AUCS4BQL1 for the Galaxy S7 and update G935AUCS4BQL1 for the Galaxy S7 Edge will gradually roll out to everyone. You can also check manually for updates, go to Settings > About device > System update.